Web Design & Development, Magento, Wordpress & Branding. 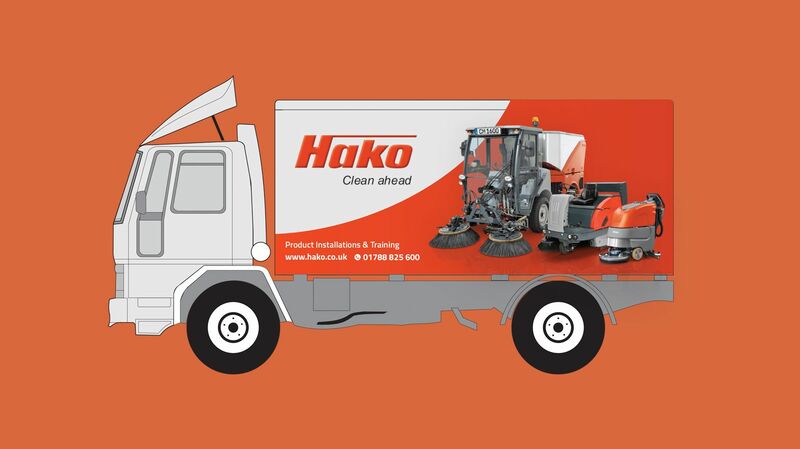 Hako (UK), based in Northamptonshire, is a subsidiary of Hako (Worldwide). 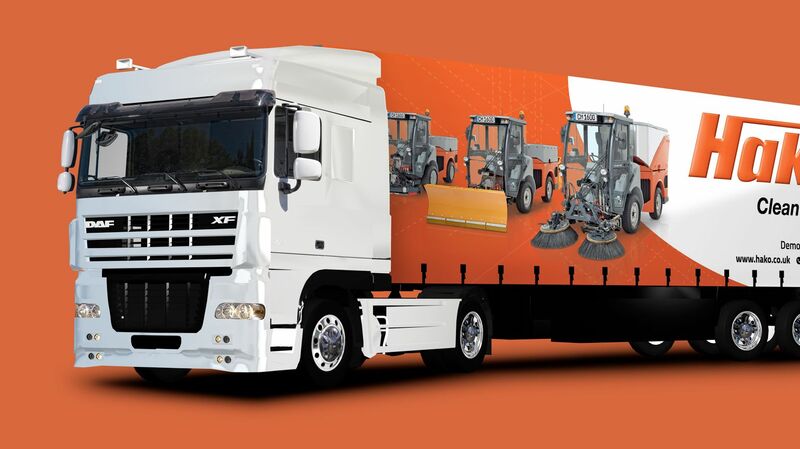 The company supplies professional industrial cleaning equipment across the whole of the UK. Typical clients include local councils, supermarkets, logistics companies, airports & train stations. They came to Brave because they needed a partner to support them with their ambitious plans for a brand new website and digital strategy. The purpose of which was to raise their game, improve and strengthen third party perception and reposition themselves within their marketplace. The existing website at the time was very dated and did not properly convey or represent the brand as well as it could. As a result of working with Brave, Hako (UK) have been able to significantly enhance their online profile and increase market share. This case study shows the level of expertise we’ve delivered to achieve success for them. After several meetings and brainstorming sessions, Brave was able to firmly establish that the new website should be designed and developed to provide a platform for future growth plans. Not only did we establish that the new website could be a great way to improve the perception of the company, but it could also be used as a great source of information for potential, new customers. This information would support the sales team, reduce their time spent explaining product information which all became readily available online and ultimately support an increase in conversion. By working closely with key stakeholders and individual departments at Hako (UK), we were able to gather together a really clear picture on what we collectively felt could be improved creatively, structurally and from a content perspective. We also wanted to make sure that the website was future proof (within reason) and fully mobile responsive to support the continued and anticipated increase of visitors on mobile devices for the foreseeable future. WordPress and Magento were chosen as the key web development platforms, to provide the best digital strategy from a technical and marketing point of view. After establishing the key objectives of the website, we set to work on a brand new site plan, design and navigation which would also lend itself well to being repurposed for smaller screen sizes on tablets and mobile phones. Despite making some significantly bold creative changes to push the boundaries of the brand guidelines, all of our initial website designs were well received and accepted with some excitement. Hako (UK) also wanted the ability to internally manage some of the content going forwards, reducing the cost of minor, trivial amends. As an agency with considerable experience of development in WordPress, we decided to use this as our platform of choice to manage all content. With considerable customisation, we were able to provide the website with a truly bespoke feel both from a users perspective and an administrative one. By applying our expertise in SEO and optimised content planning, we re-organised the website and content in such a way as to optimise visibility of the website for certain targeted keywords. Brave produced a new website which massively outperformed the old one in terms of volume of visitors, level of engagement and volume of new leads and enquiries. All of these metrics have been closely analysed and scrutinised since going live within Google Analytics to make sure that the website is performing as well as expected. It’s safe to say that the entire team at Hako have been really impressed with the approach and the quality of work produced by Brave on this project. 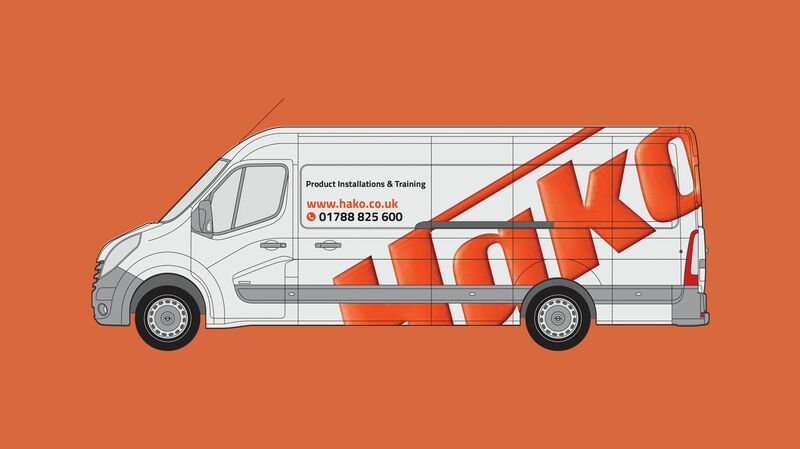 We continue to work closely with Hako (UK) on new, innovative ways of improving customer engagement and the overall online experience that customers have now come to expect to be of a high standard. The relationship with Hako and Brave has gone from strength to strength in recent years. We have continually delivered across a number of strategic, creative and digital solutions to improve the visibility and credibility of the brand in the UK and most importantly, to improve the perception of the company to new and existing customers thus positively impacting on growth.